It's been another busy week, and I couldn't be happier that it is finally Friday! I'm sure you all are excited for the weekend too. I have a lot to share with you again this week starting with last weekend. As part of my extended birthday celebration me, Ryno, his brother and a few of our friends went to Highball for some drinks and activities. It was our first time there, so we weren't sure what to expect. We had a lot of fun playing skee-ball and watching Matt take any opportunity to sneak in some bowling. The bowling lanes were exported from the oldest bowling alley in New Orleans. They have the old school ball return and everything. 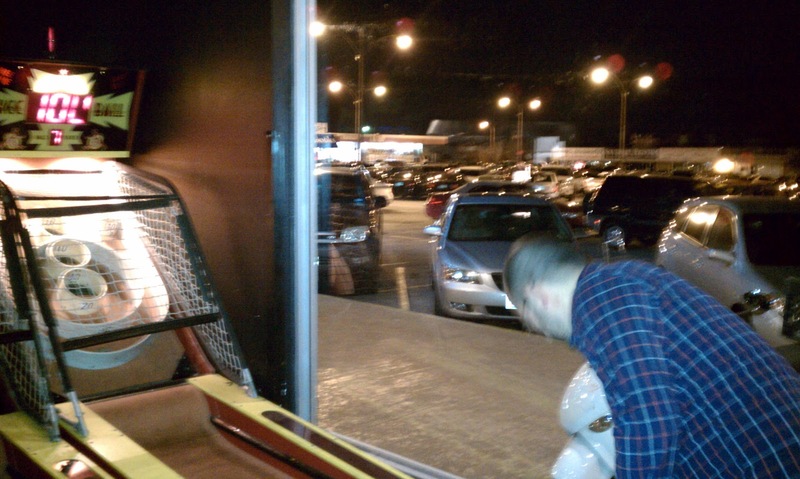 Unfortunately, we didn't reserve a bowling lane ahead of time and they were all booked so we stuck with skee-ball. 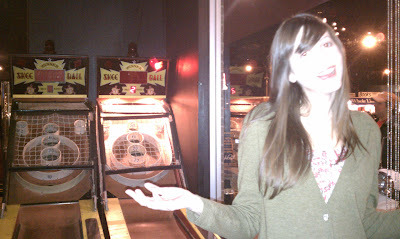 As it turns out we're all terrible at skee-ball, although it didn't help that our machine didn't count the 100 slot or the 10 slot. Granted we only hit the 100 once, but it is still wildly disappointing to have your efforts completely lost. In the end we had 30+ tickets (don't judge...at least we didn't resort to cheating), which we used to buy Highball stickers. We discussed the faux mustaches, but since both boys have real mustaches that seemed like a waste. Thursday night I went to meet a friend for some antique and vintage clothes shopping on South Congress. We started and ended at Uncommon Objects. 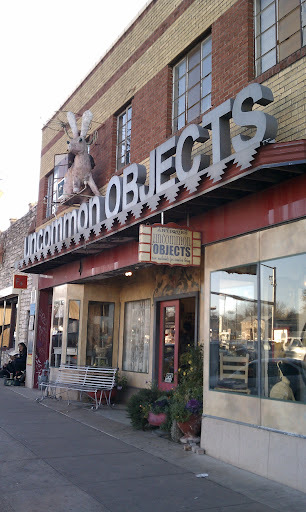 It is a well known antique store in SoCo. They always have the most interesting selection, and they do a wonderful job with their displays. While there is so much to see it never seems unorganized. 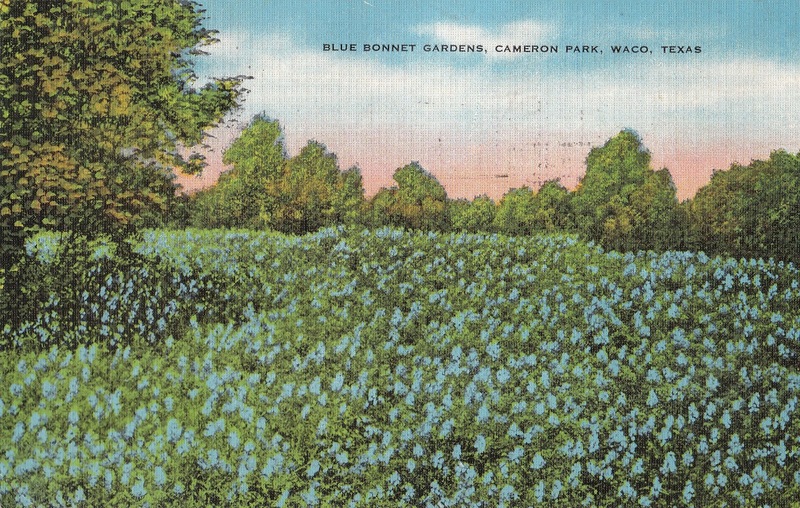 I picked up a post card for my collection there. 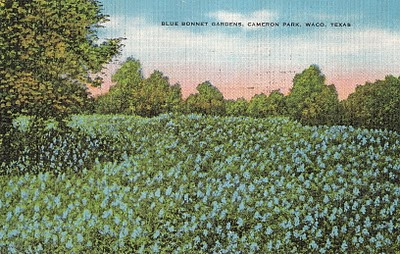 Even though it sort of breaks my rule, which is to collect places I have been before, it was too beautiful to pass up. We ended our night at Snack Bar with some delicious Migas and Mexican Cokes. It was a lot of fun to take our time and catch up while checking out all of the great shops!